Highlander loves loaves of artisinal bread! Whenever we go grocery shopping together, he browses the bakery section of the store and buys bread, especially those that are baked with fruits and nuts. Islander sometimes surprises him with bread baked from a machine or from scratch at home. One loaf that he likes has dried dates and nuts—but she added some spice and a spirit (orange liqueur) to make this bread better! 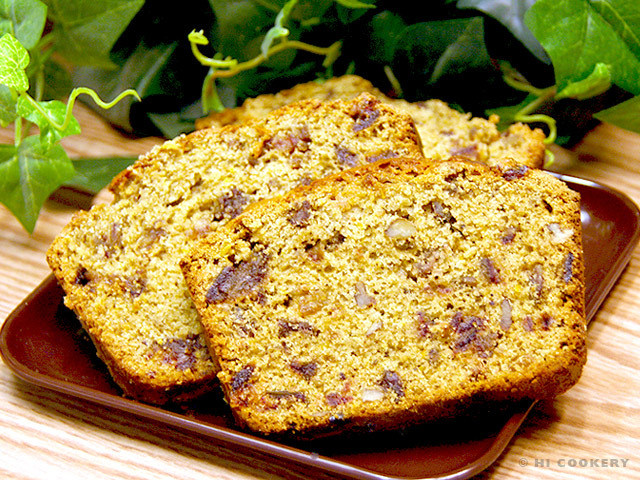 Bake a deliciously different date nut spice bread for National Date Nut Bread Day. 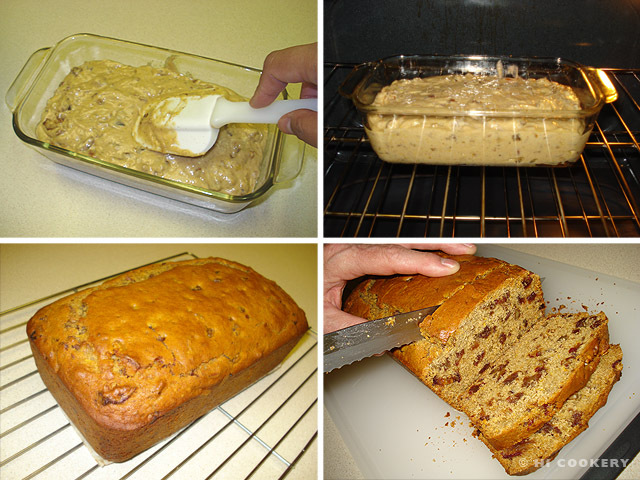 Grease a 8 ½ x 4 ½ x 2 ½ – inch loaf pan. Place parchment paper on the bottom and grease over it again. In a small bowl, soak the dates with orange liqueur for half an hour, stirring occasionally. 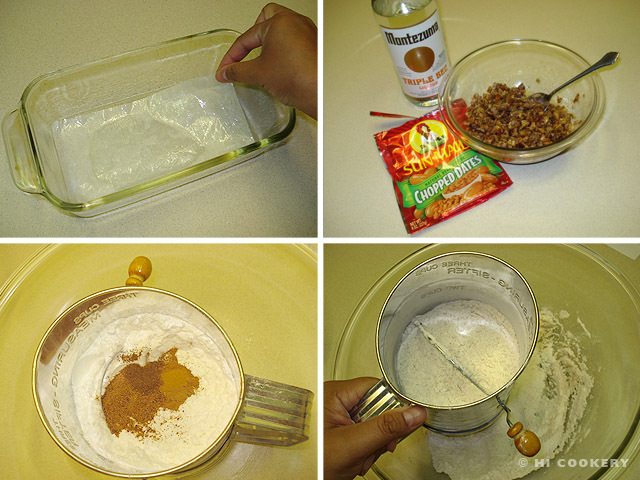 In a large bowl, sift together the flour, baking soda, baking powder, cinnamon, nutmeg, cloves and salt. Set aside. In a mixing bowl, cream the butter with the brown sugar. Beat in the egg. Stir in the vanilla and grated orange zest. Gradually add half the flour into the brown sugar mixture and blend well. 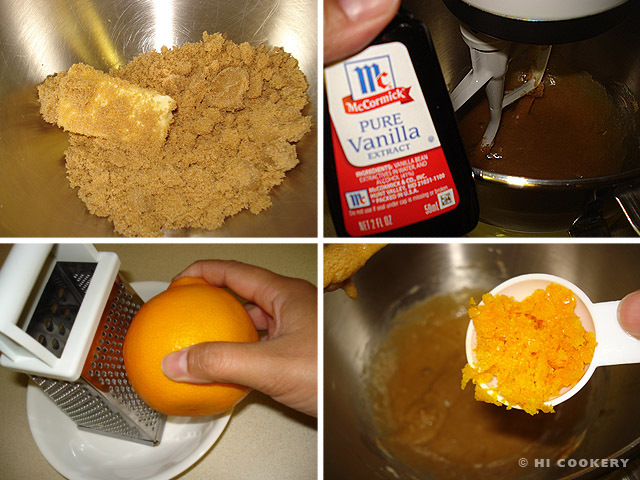 Add the orange juice and mix. 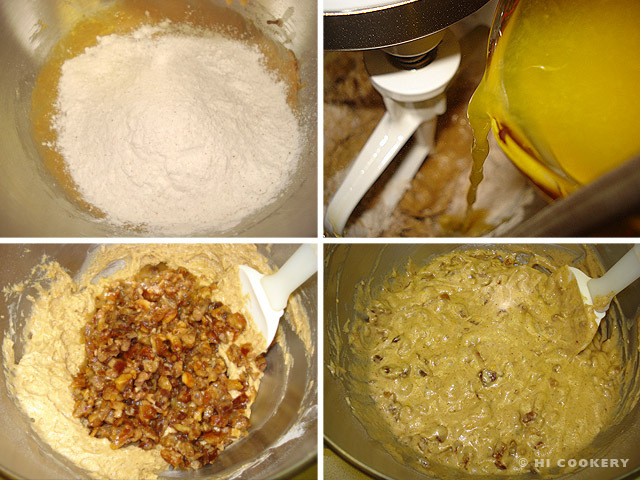 Add the remaining dry ingredients and orange juice until the batter is smooth. Stir in the dates with the orange liqueur. Mix in the pecans. Spread into the prepared loaf pan. Bake in a preheated oven at 350 degrees F for one hour, testing with a toothpick for doneness. Remove from the oven and transfer to a wire rack. Cool completely before slicing. If using self-rising flour, omit the baking powder, baking soda and salt. Some sources also state that December 22 is National Date Nut Bread Day. Search our blog for other bread recipes.